Locks are like any other mechanical device which can stop functioning all of a sudden. Can you rest easy knowing that your locks are not working? Also, the old and outdated lock may not be sturdy enough to withstand a lock picking attempt. Though some may ignore an old lock, many are more cautious nowadays due to increasing crime rate. 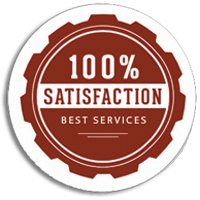 So it is better to hire a professional locksmith for new lock installation. Galaxy Locksmith Store can help you get the right lock for your door. 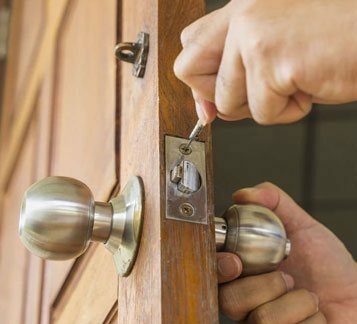 We have served several people across the Glendale, CA area with wide range of locksmith services such as lock repair, new locks installation, key cutting and rekeying.